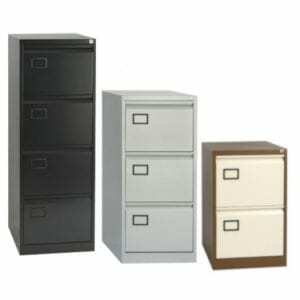 In offices and working environments throughout the country, we understand how busy things are and how organisation is a massive time-saver in business. 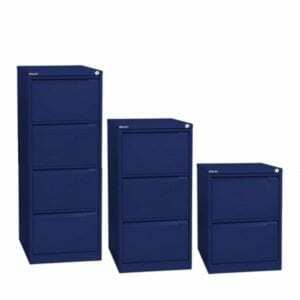 Not only do filing cabinets create a better outlet and storage area for all business properties but they can also position themselves quite nicely in your office space. 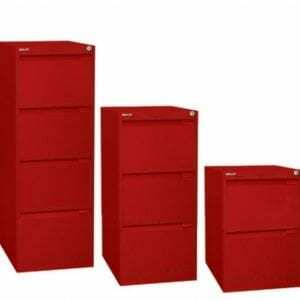 At Penningtons, we offer different sizes and colours of Bisley Filing Cabinets. 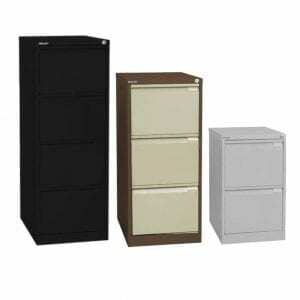 You can browse through our comprehensive range of filing cabinets to suit your needs and requirements. 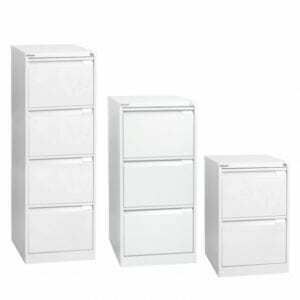 Whether you’re in an office or you need a quality filing cabinet for a specific department, Penningtons offer the best quality. 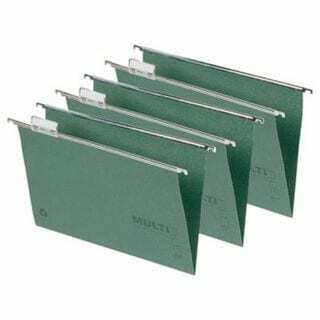 Get in touch with us today on 0800 688 9018 or you can contact us via the enquiry form. 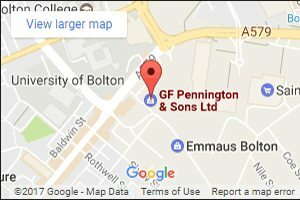 Our team are happy to assist you with any further questions you may have.